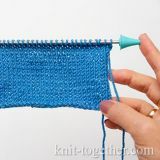 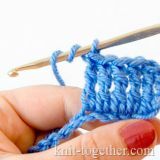 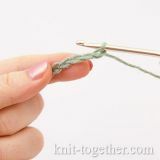 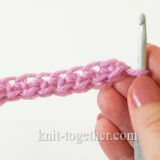 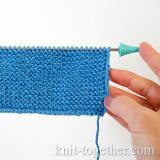 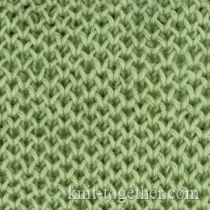 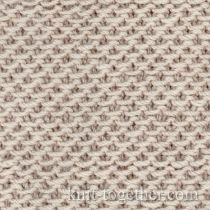 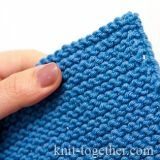 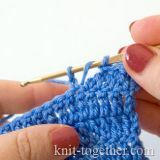 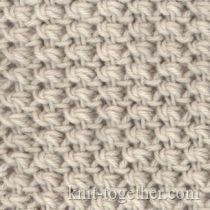 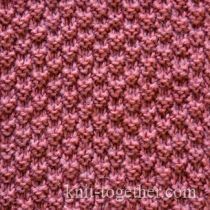 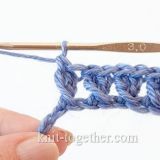 Many fine knitting patterns are dense and resemble fabric in appearance (fabric patterns). 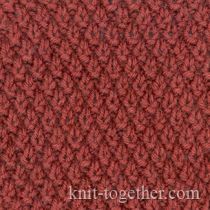 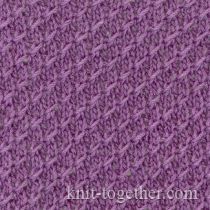 Such patterns are perfect for knitting coats, dresses, women's suits and cardigans, and baby clothes. 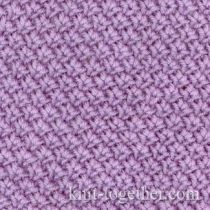 Fabric patterns are also used for trimming.